Released on Hardwell's label Revealed Records, "Still Believe" features a banging beat and a soulful message. The track is currently getting lots of love from Hardwell himself and is featured on Revealed Records 2017 sampler. Co-Written by Oscar, Shai Dawn, and Loris Crimino. Oscar Del Amor's first solo single of the year provides a heartfelt electronica ballad in the shape of "Let Go". Produced, Mixed, Performed by Oscar. A collaboration between yoga musician Kevin Paris and singer/songwriter Peter Su, a heartfelt electronic meets grass roots tune "Heart Sees" is born. Co-written, mixed, and produced by Oscar. "An Astronaut's Guide to Dating in Los Angeles" , Oscar's 2nd Solo EP is released. Mixed, and Produced by Oscar Salinas. 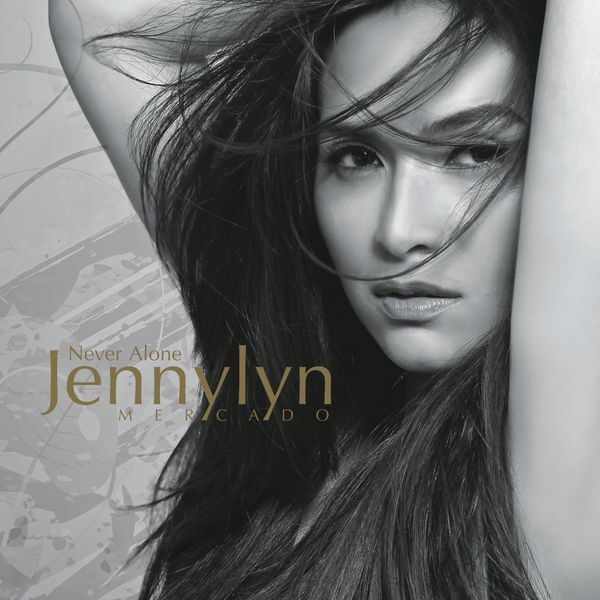 Featuring vocal performances By Oscar Salinas, guest vocals by Vince Nantes, Nisha Kelly, and Anya V.
Oscar co-writes Sarah Geronimo's "Only For You" off of Sarah's Great Uknown album. The song goes on to hit #1 on Itunes in Laos. Oscar engineers for CL at East West Studios in Los Angeles. The Diplo produced track Doctor Pepper becomes one of CL's singles out of the recording sessions. Oscar Del Amor releases a remix/cover of Drake's Hotline Bling featuring Anya V.
Oscar co-writes, co-produces the second single for the Kevin Paris and Oscar Del Amor project. Firefly, A collaborative effort between Oscar and Kevin give the listener a smooth roots inspired experience with an electronic back beat. Oscar co-writes, co-produces the first single for a collaborative effort between Kevin Paris and Oscar Del Amor entitled "Rise Up". Wanderlust official uses the song in one of their beautiful acro yoga videos. Oscar Del Amor co-writes, co-produces, and is the featured vocalist for Klaypex lead off single "Satellites" off of their Future EP. Oscar releases first solo EP, Sweet Love EP. Oscar produced, mixed, and performed guitar, bass, vocals, and keys on the record. Other featured vocalists include Chisty Knowings, Toush, Flavia Watson, Vince Nantes, and Melanie Espiritu. Featured instrumentalists include Johnny Zozarro, Steve Stone, Michael Malarkey, Joe Marcus, Rollin Weary, Jeff Livorsi, and co-producer/writer Daniel Payne. Oscar mixes and masters "Tough Love" on Cooper Phillip's "Walk a Mile" EP. Oscar also masters the song "Head Over Heels" on the EP. Oscar DJ's Lorna Jane's 25th Anniversary in Santa Monica alongside recording artist B-Ryan. Celebrity trainers Christine Bullock, Sara Kussch, Tanja Djevic, and Zuzka Light participated in the event with custom fitness classes. Oscar produces, mixes, and engineers Polarcode's "Supernatural" EP. All three songs off the EP land placement. The song "Supernatural" gets featured on TNT as part of a March Madness campaign. The song "My Best Friend" gets featured on E! News, and the song "Breaking My Own Heart" gets featured as part of a Victoria Secret college tour campaign. Oscar co-produces Robbie Gold's Stalling EP. Oscar produces, engineers, and mixes Jamio Lono's "Feel Good Nation" EP. Featuring the song "I.T.I.L.Y." Oscar mixes Grand & Noble's "Grand & Noble" full length album at I.V. Lab Studios in Chicago. The song "This Light" lands placement in Canadian TV Show "Being Erica". 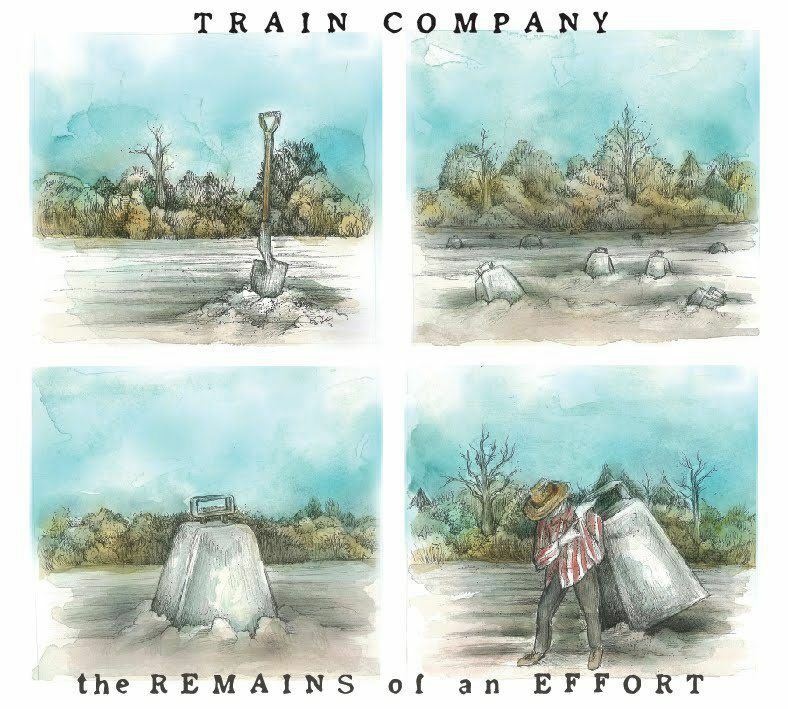 Oscar contributes engineering to Train Company's Full Length Album "Remains of an Effort" during their stay at I.V. Lab Studios in Chicago. Soon after the release of the album Train Company lands a partnership with JVC electronics. Oscar produces, mixes, and engineers Robbie Gold's full length album "Impact". 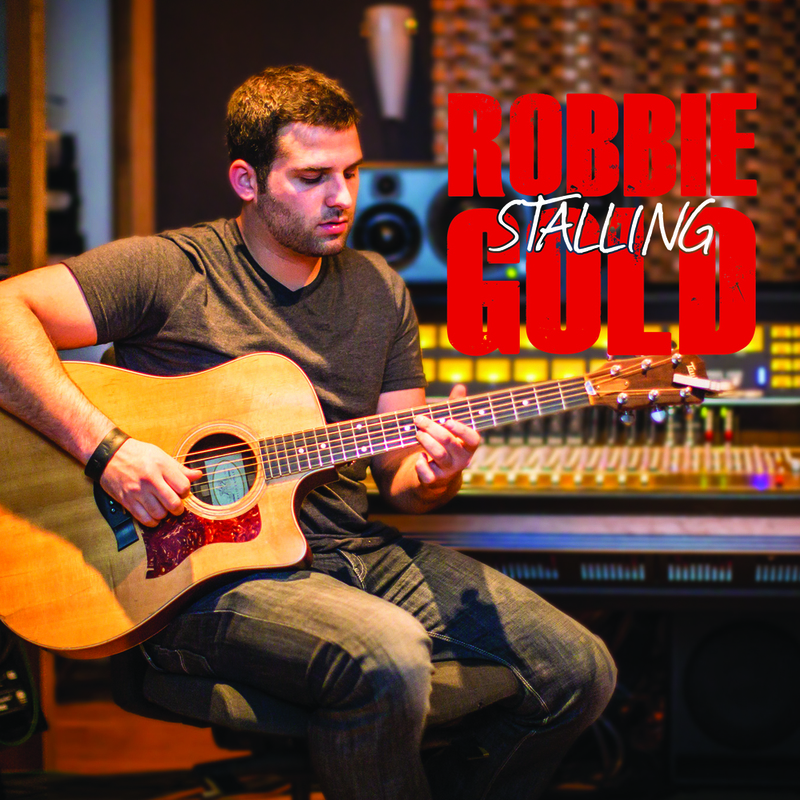 The album gets featured on WGN America morning news alongside a live performance from Robbie Gold. Oscar engineers, produces, mixes, writes and performs Violet Winter - "Beyond the Exosphere". with assistance from Glitch Mode, Cyanotic producer Sean Payne. Also featured on the record is Without Waves' Anthony Cwan on guitar, drums from Mario Cerutti, and bass from Thomas Schlacks. Oscar engineers and mixes Without Waves' "Scab Platter" EP. Oscar writes, records, mixes, produces and performs Violet Winter's self titled debut "Violet Winter, with the help of engineer/co-producer Thomas Schlacks. Also appearing on select songs is Mario Cerutti on Drums, Thomas Schlacks on Bass. Oscar engineers Kanye West and Malik Yusef Present: G.O.O.D. Morning G.O.O.D. Night. Oscar also appears on the record as Mixing Engineer, and Guitarist. The album features Kanye West, Common, John Legend, Twista, Adam Levine and many more.